"It would be a dangerous error to think of the Holocaust as simply the result of the insanity of a group of criminal Nazis. On the contrary, the Holocaust was the culmination of millennia of hatred, scapegoating and discrimination targeting the Jews, what we now call anti-Semitism". United Nations War Crimes Commission - To view in New York, please contact us to request access to the Charge Files series. Records are also available (with no access restrictions) in Washington, D.C. at the United States Holocaust Memorial Museum. In 2015 when the UN Archives did an exhibition for the 70th Anniversary of the United Nations, we displayed some archives of the United Nations Relief and Rehabilitation Administration (UNRRA). 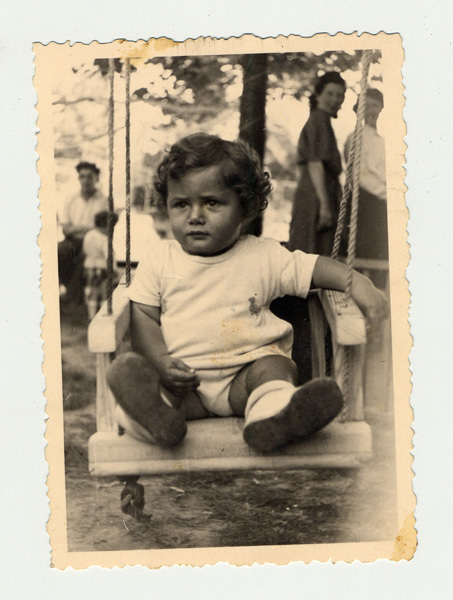 Included among them was a picture of young Peter Tannenbaum, and a letter from his father to the Director of UNRRA. The Tannenbaums had survived the Holocaust, and were living in an UNRRA-administered refugee camp in Grugliasco, Italy, where Peter had just been born. Many of these organizations provide services over the web as well as in person. The United Nations Relief and Rehabilitation Administration (UNRRA) was established by agreement of 44 nations on 9 November 1943; operations came to an end in the latter part of 1946, with the last staff appointment terminating 31 March 1949. 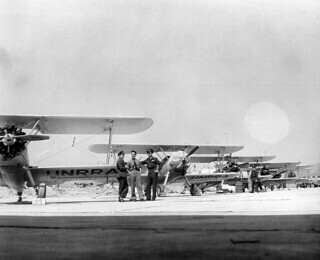 The purpose of UNRRA was to "plan, co-ordinate, administer or arrange for the administration of measures for the relief of victims of war in any area under the control of any of the United Nations through the provision of food, fuel, clothing, shelter and other basic necessities, medical and other essential services".